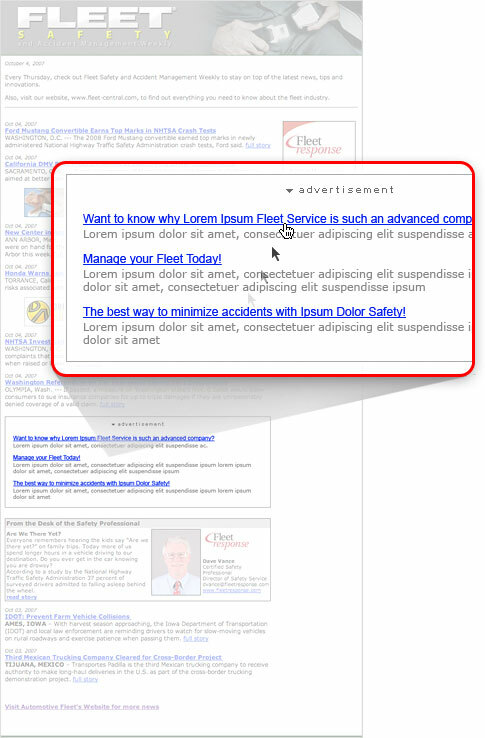 High-profile text ads are targeted to the content categories on our industry websites. This marketing technique delivers highly targeted traffic to your website or campaign specific landing page. Sponsored links consist of a headline and a brief description. They appear under or next to stories where users spend time reading and looking for information.